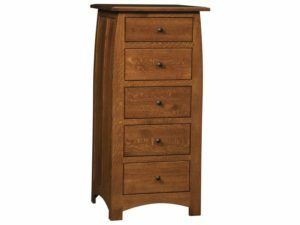 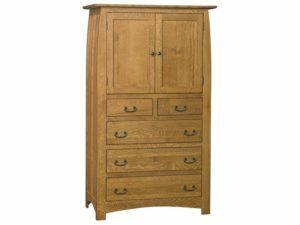 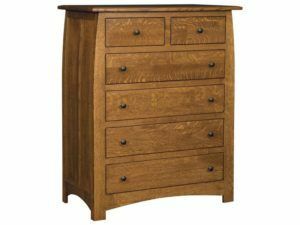 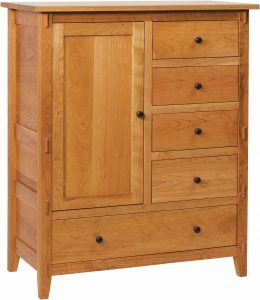 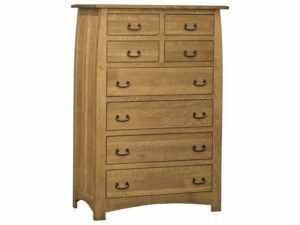 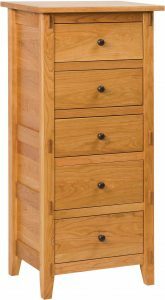 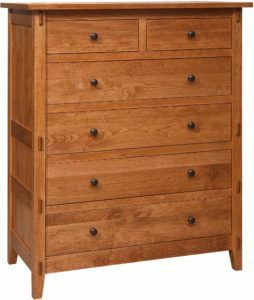 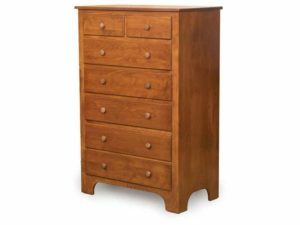 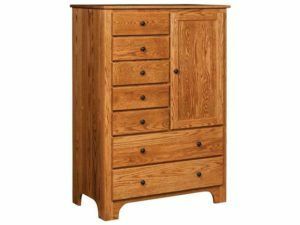 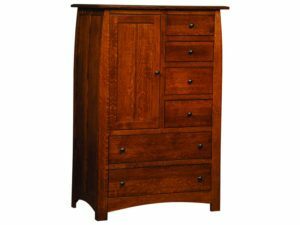 Shaker Chests from Weaver Furniture Sales exemplify Shaker’s simple, no-frills design that emphasizes sturdy construction and practicality. 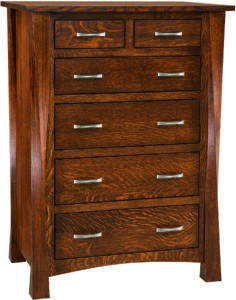 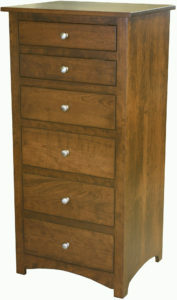 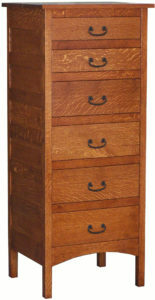 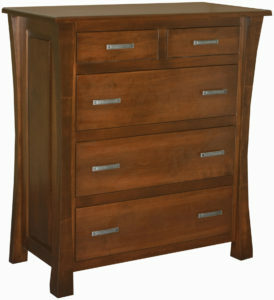 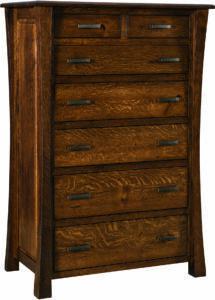 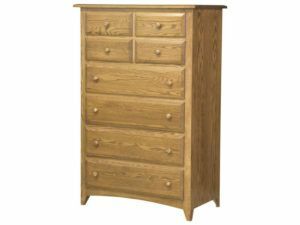 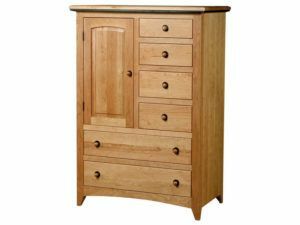 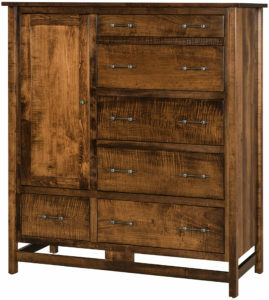 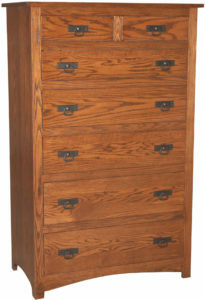 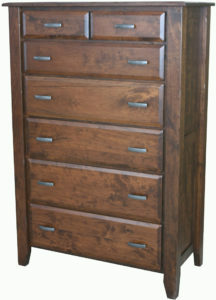 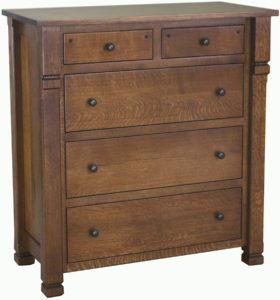 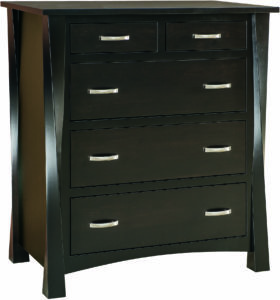 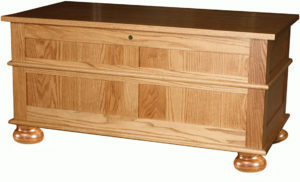 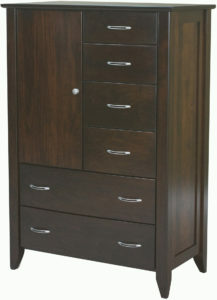 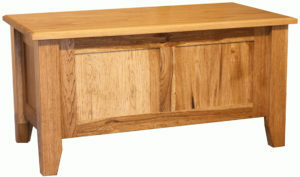 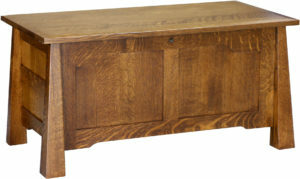 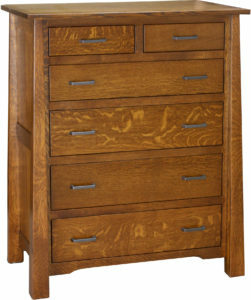 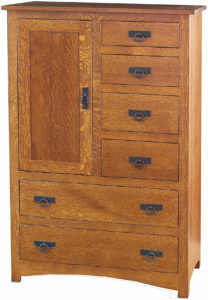 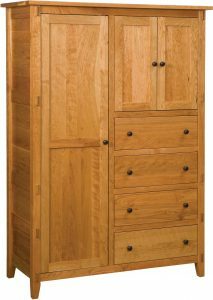 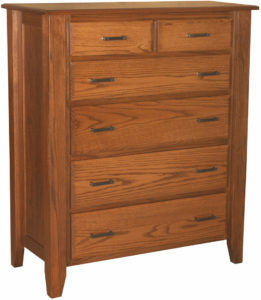 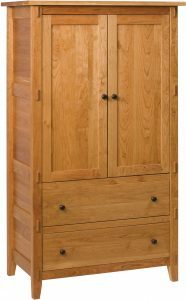 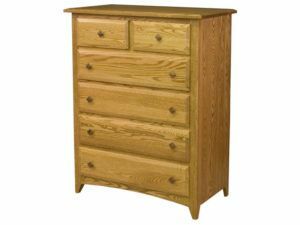 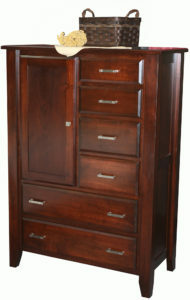 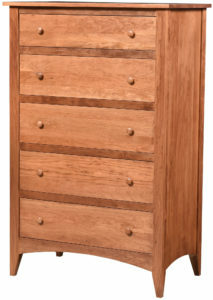 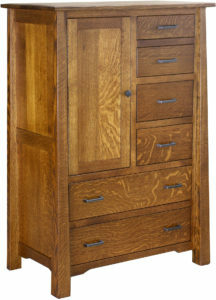 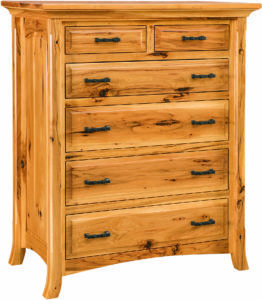 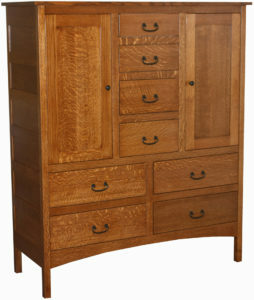 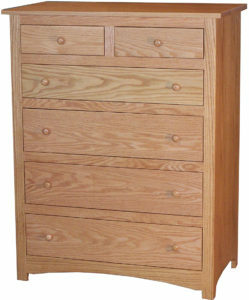 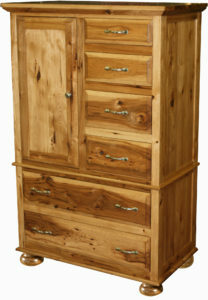 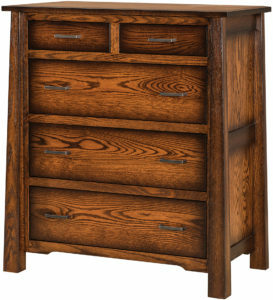 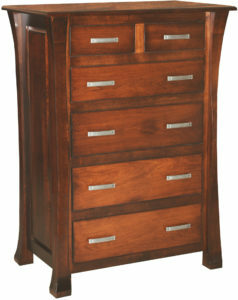 In fact, each chest perfectly blends function, style and strength into a timeless Shaker design. 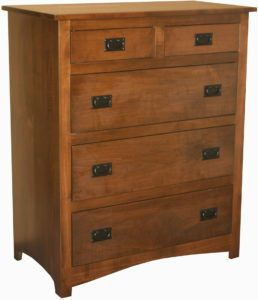 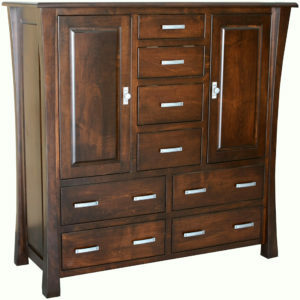 What’s more, we’re offering a wide variety of chests to choose from. 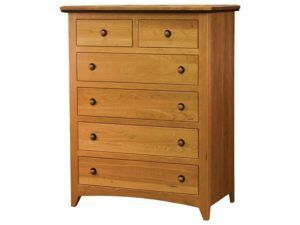 Like Shaker chest of drawers and chest on chests. 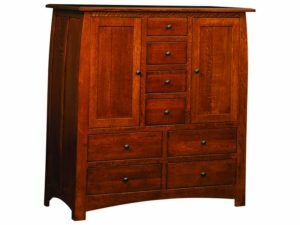 Plus lingerie chests and blanket chests. 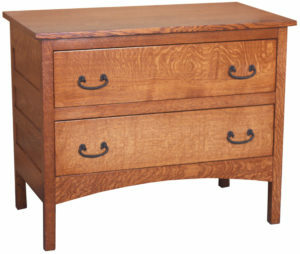 Also Shaker mule chests, gentlemen’s chests and his and hers chests. 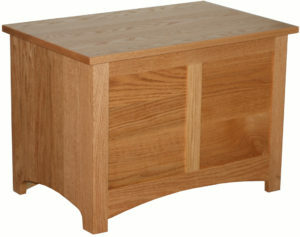 So browse our collection of beautiful Shaker chests below. 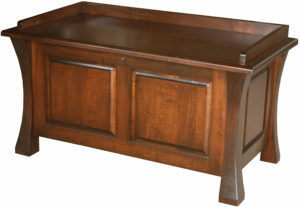 Or, visit our ‘brick and mortar’ store in Shipshewana, Indiana. 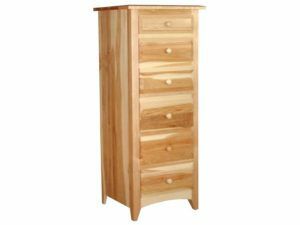 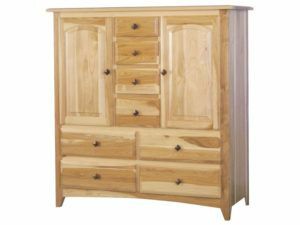 And view classic Amish bedroom furniture for yourself. 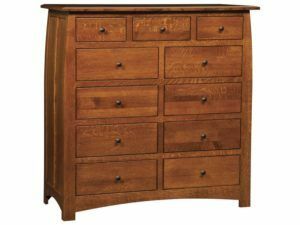 Choosing your favorite chest from our extensive collection is a great first step in getting the chest you’ve been longing for. 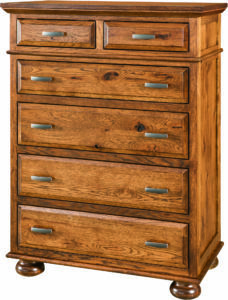 Because our Shaker Chests are as beautiful and spacious as they’re sturdy. 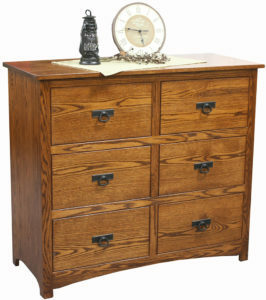 In fact, skilled Amish artisans build each chest from solid hardwoods. 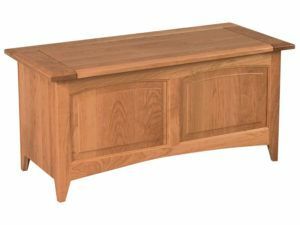 Like oak, cherry and maple. 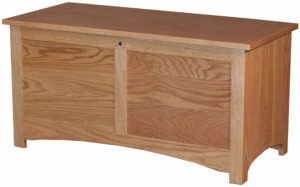 Also the Amish men use traditional woodworking methods. 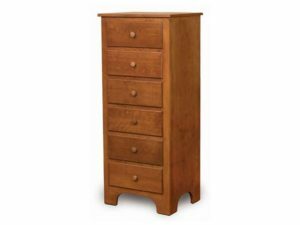 So the chest you buy will be incredibly sturdy. 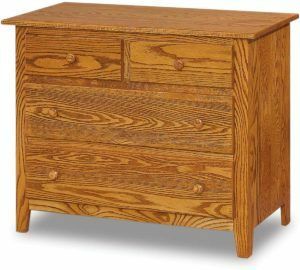 And with proper care, it should become a family heirloom. 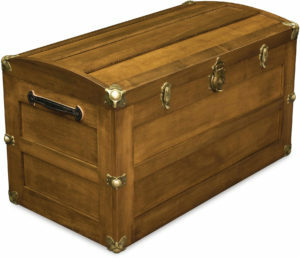 You can order the chest as shown. 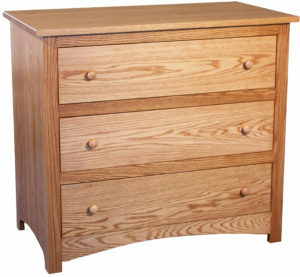 Or, you may wish to customize it. 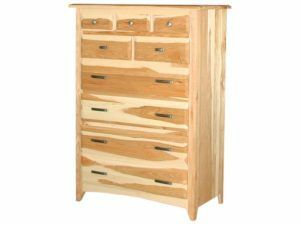 Just tell us your options, such as the wood specie, stain/paint/dye, hardware and drawer slide choices. 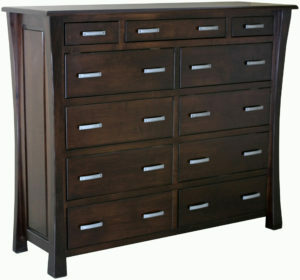 And we will create your custom chest.